Welcome to Pat’s Pedigree & Pet Grooming! 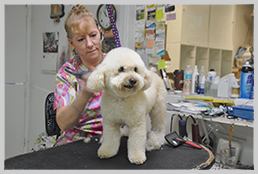 Pat’s Pedigree & Pet Grooming has been helping pet owners in South Florida with complete pet grooming services for all types of dogs and cats. We have been in the same Florida location for over 20 years and our reputation speaks for itself. 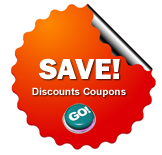 We offer local coupons to all of our existing and new clients just call us to get more information or come and visit us. We are just a few minutes away from Fort Lauderdale, Coral Springs, Margate and Pompano Beach. We specialize in pet grooming of all breeds along with a wide range of additional products for their various needs. We discuss with our clients their requirements before every pet service we perform, or the purchase of any of our specialty products. We cater to all breeds and temperaments. Our cat and dog groomers are specially trained to cater to pets with sensitive skin and allergies. Whether you desire pet sitting, bathing or simple pet grooming we are the cat and dog groomers of choice in the tri-county area. 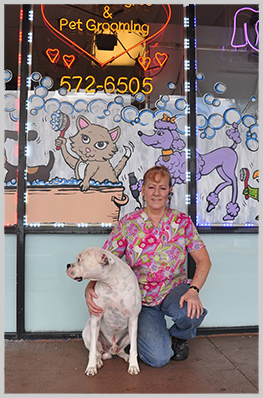 Pat’s Pedigree & Pet Grooming offers top-class pet grooming programs for dogs and cats of all breeds and sizes. Our dedicated staff of cat and dog groomers will ensure that your pet is treated with the utmost care and leaves healthy and looking great. Our local pet grooming services include nails, baths, breed clips and the more personalized style cuts that our human clients like for their pets. Whether you are looking to give your pet’s fur a new look or looking for high quality natural food, just come and visit us. We stock only the best of products, for your pet, because nothing says love better than healthy, nutritious food and proper care. Your cat and dog groomer will be happy to help with these choices.